Veterinarians rated Comfortis® (spinosad) for dogs as their most trusted brand for flea control. Q: What are Comfortis® (spinosad) tablets? Comfortis is a beef-flavored tablet you give to your dog or cat to kill fleas and prevent flea infestations for one month. 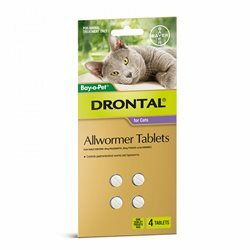 Comfortis chewable tablets are recommended for monthly use in dogs 3.3 pounds or greater, cats 2 pounds or greater and puppies and kittens 14 weeks and older. Spinosad is the active ingredient in Comfortis. It belongs to a new novel class of antiparasitics known as spinosyns, which are derived from a naturally-occurring soil microbe. 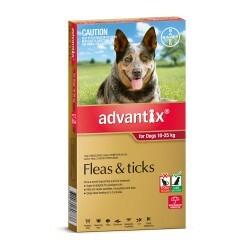 It works by attacking the nervous system of insects, causing rapid death of adult fleas. Q: How long does Comfortis last? Comfortis has demonstrated full effectiveness for an entire month.1 View a short video testimonial about the many benefits Comfortis offers. Q: When should treatment with Comfortis begin? Treatment with Comfortis chewable tablets can begin at any time of the year. 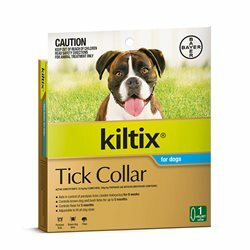 Comfortis is most effective when given one month before fleas become active and monthly dosing is continued through the end of the flea season. 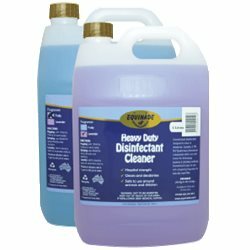 In areas where fleas are common year-round, monthly treatment with Comfortis chewable tablets should continue throughout the entire year without interruption. 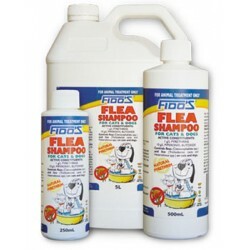 To minimize the likelihood of flea reinfestation, it is important for you to treat all animals in your household with a veterinarian-approved flea protection product. Other stuff on the market either break my dogs out or do not work. This has stopped the fleas in their tracks. So thankful! My digs are not miserable anymore. These seem to work well, although my dog doesn't like the taste so I do need to crush them and incorporate into her food. ipet service was as usual prompt and efficient.